Kristi is an award winning New York based singer/actor whose career includes opera and concerts, theater and film. She has been featured locally in Off-Broadway musical reviews, as well as locally and regionally with opera companies and in short films. 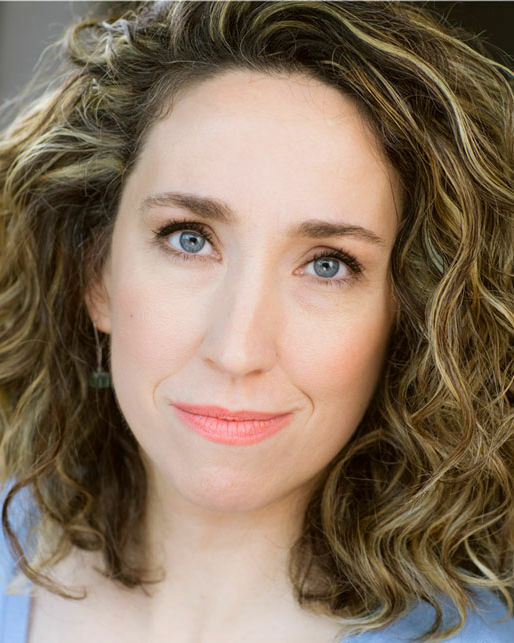 A sampling of her credits includes Vivaldi's Gloria at Carnegie Hall, Violetta in La Traviata (Riverside Opera), the World Premeire of Lori Laitman's "Wild Nights" for the Emily Dickenson International Society, and the short film Sandra (Sneaky Ghost films). Her broad base of experience allows her to help students not only to perfect their singing technique, but to guide them in their journey of artistic self-discovery.